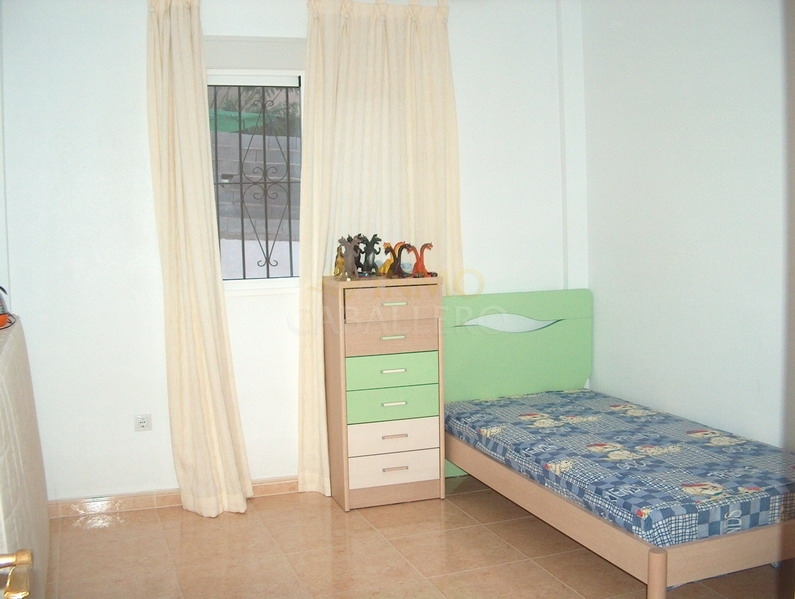 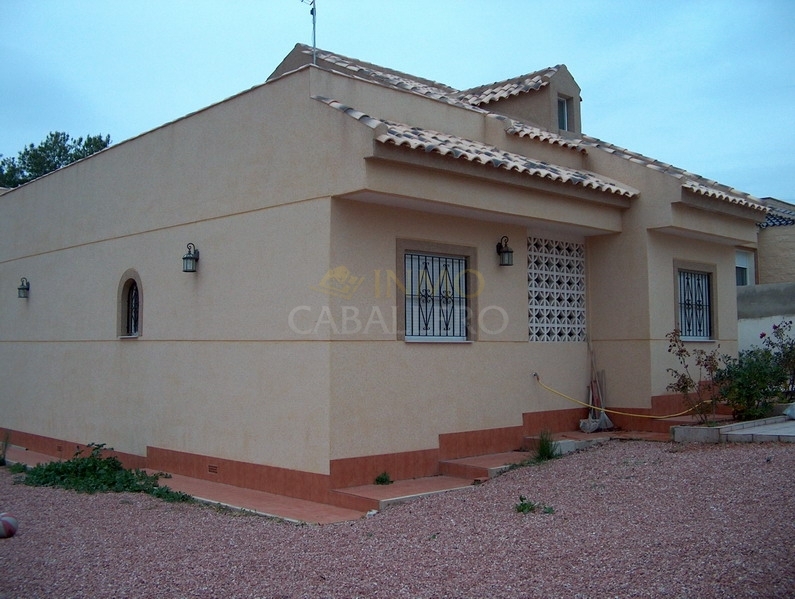 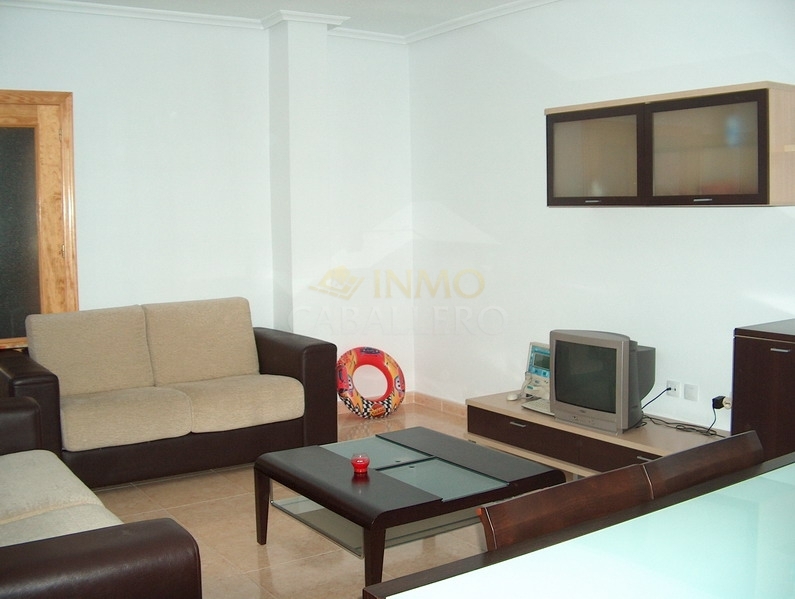 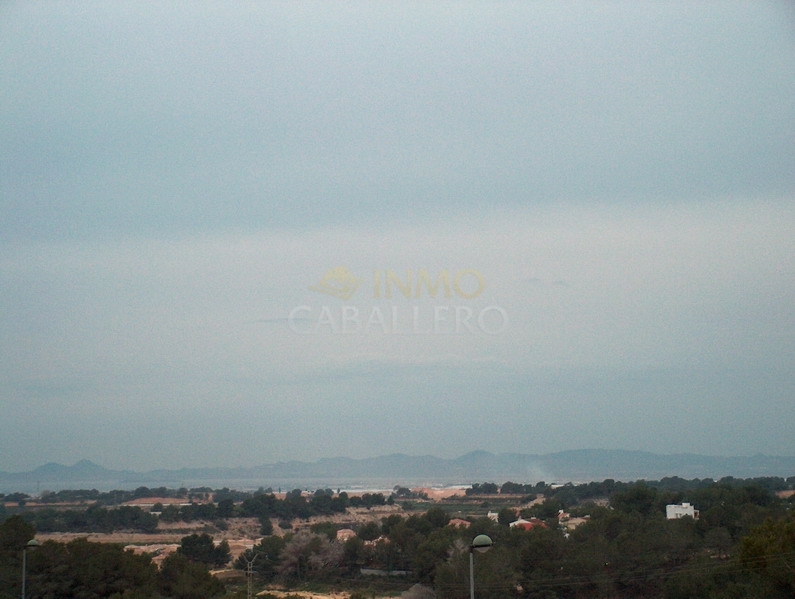 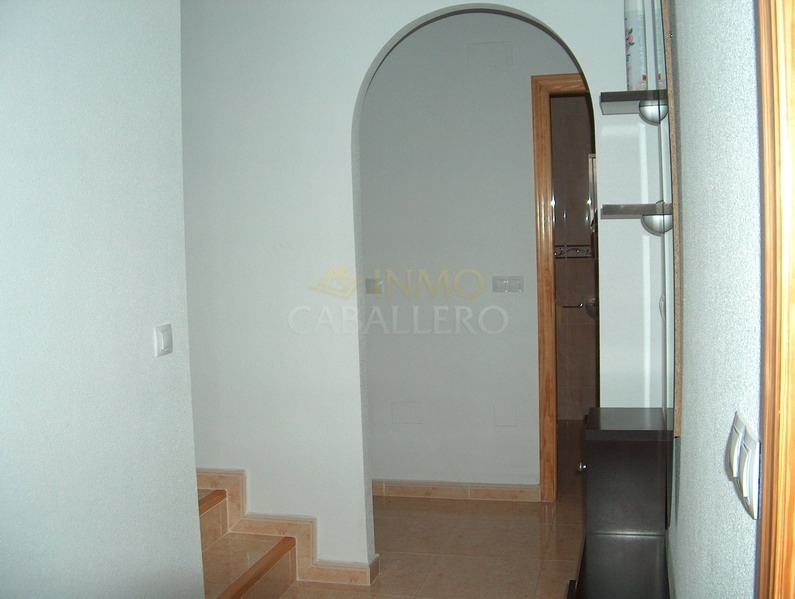 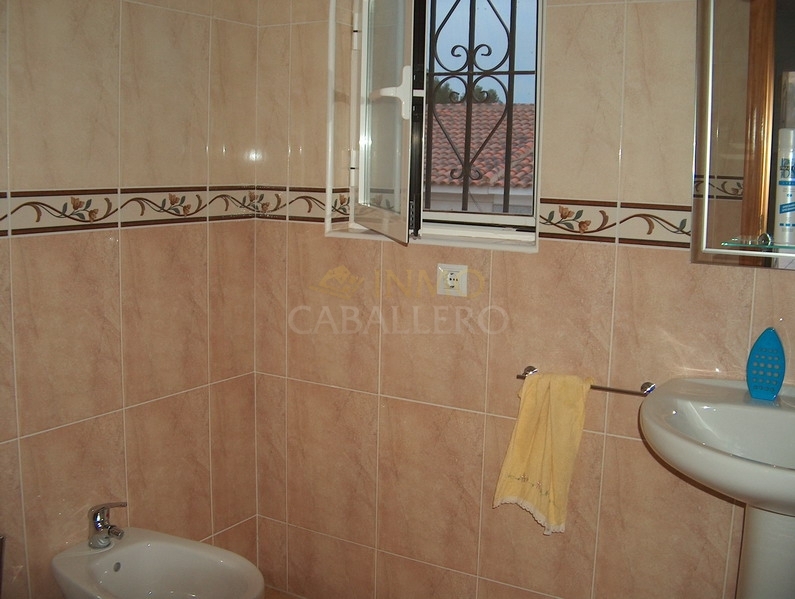 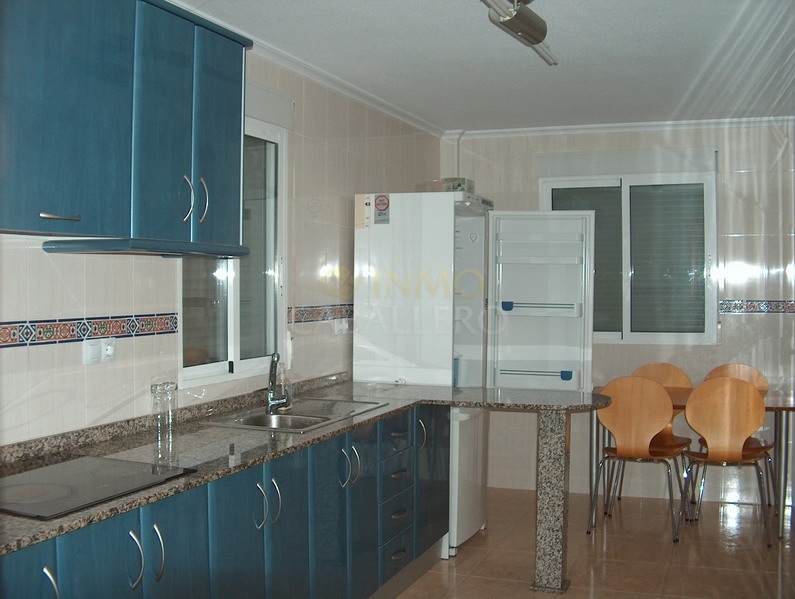 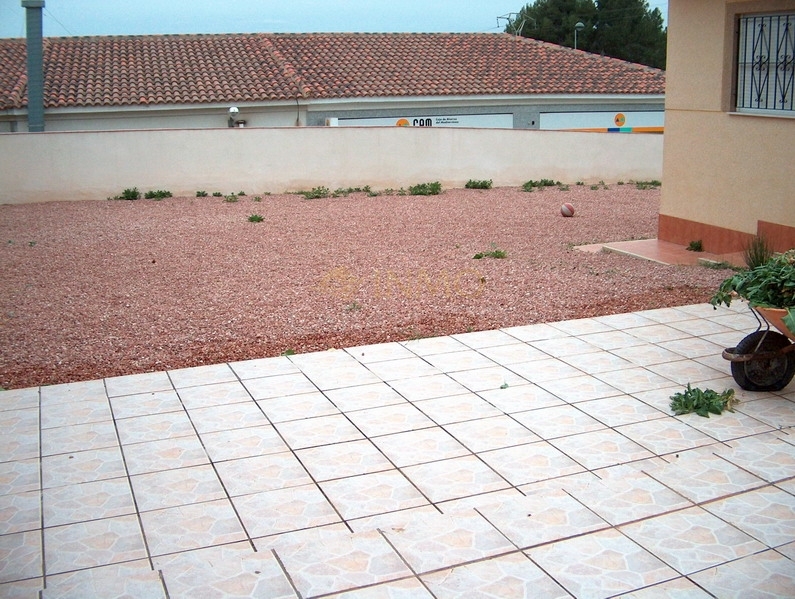 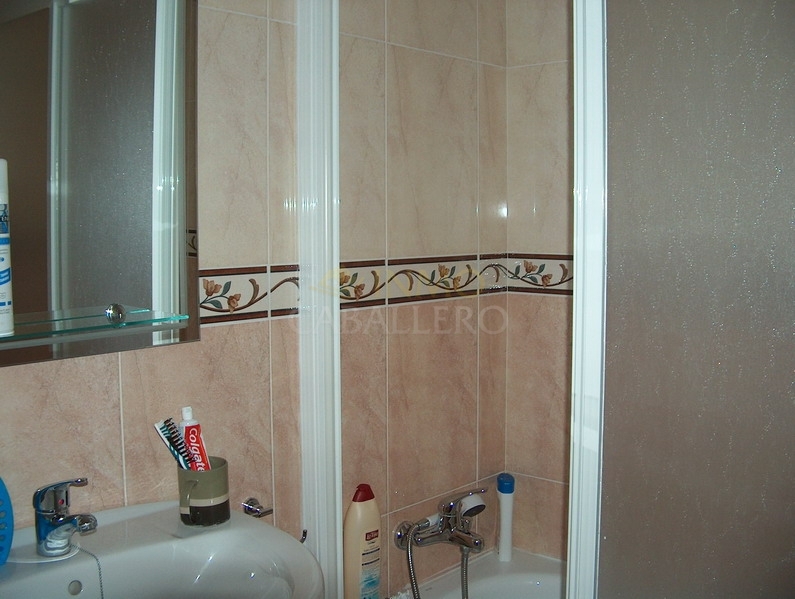 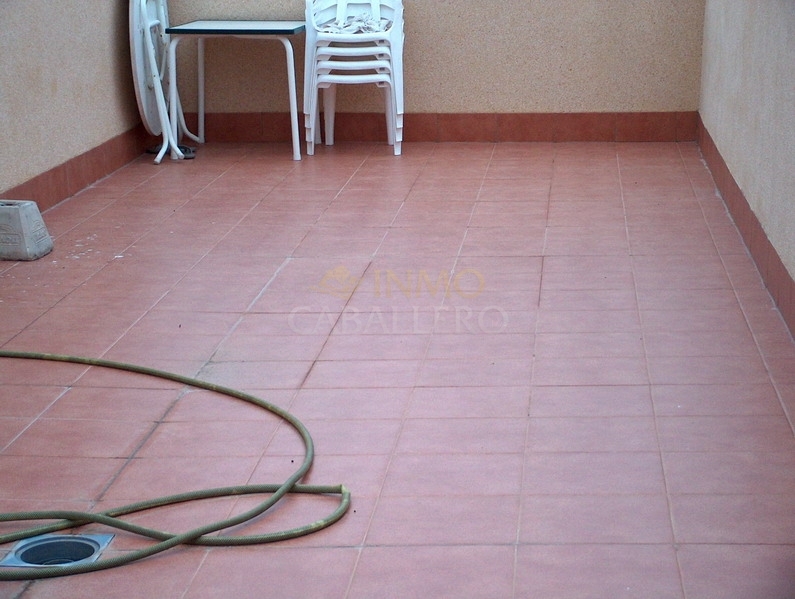 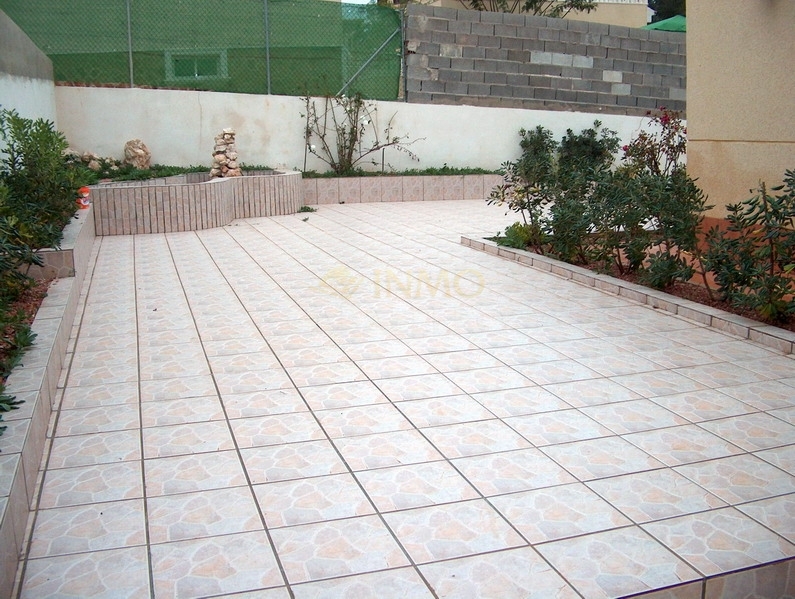 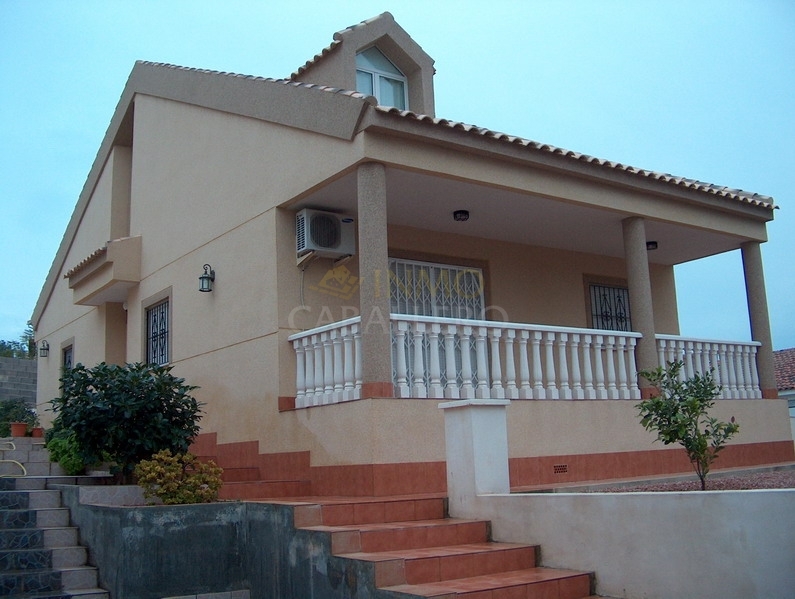 House 3 bedrooms on a plot of 700m ² located near shops. 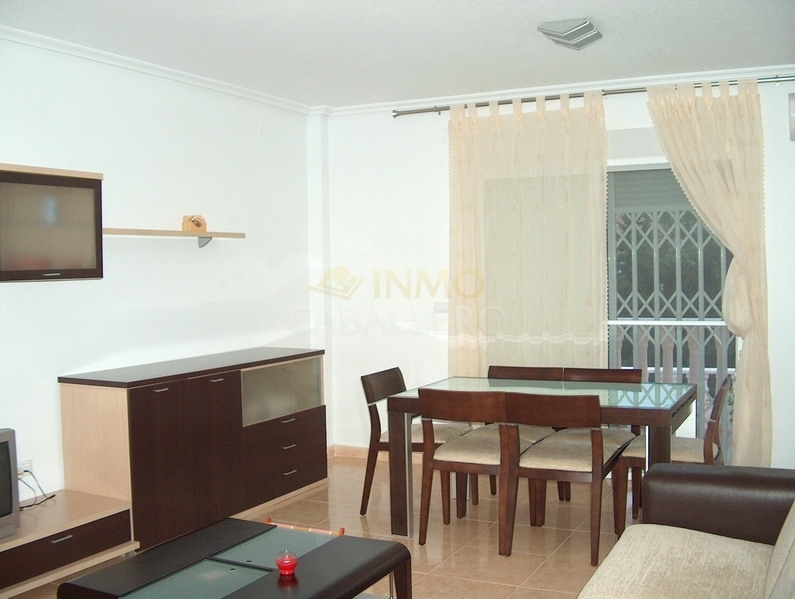 It consists on the ground floor: 1 Living / dining room with open kitchen, 2 bedrooms with wardrobes, 1 bathroom and 1 storage room. 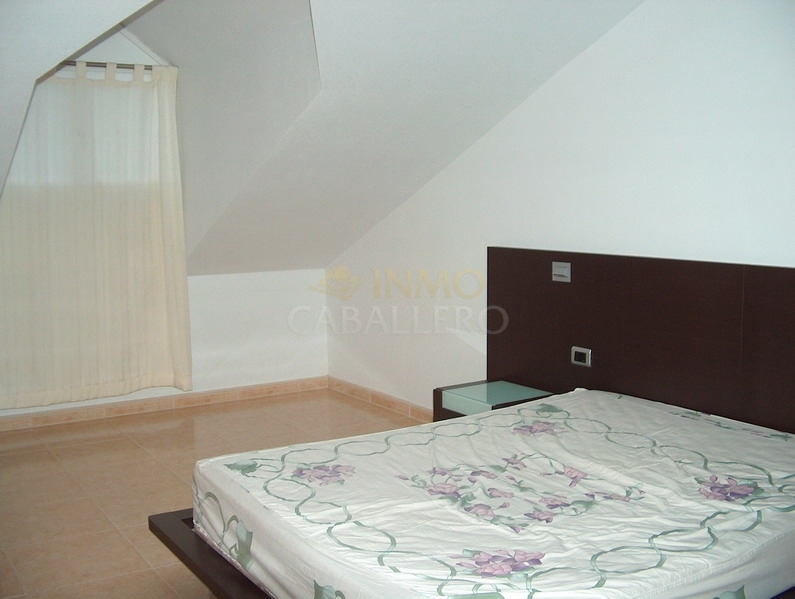 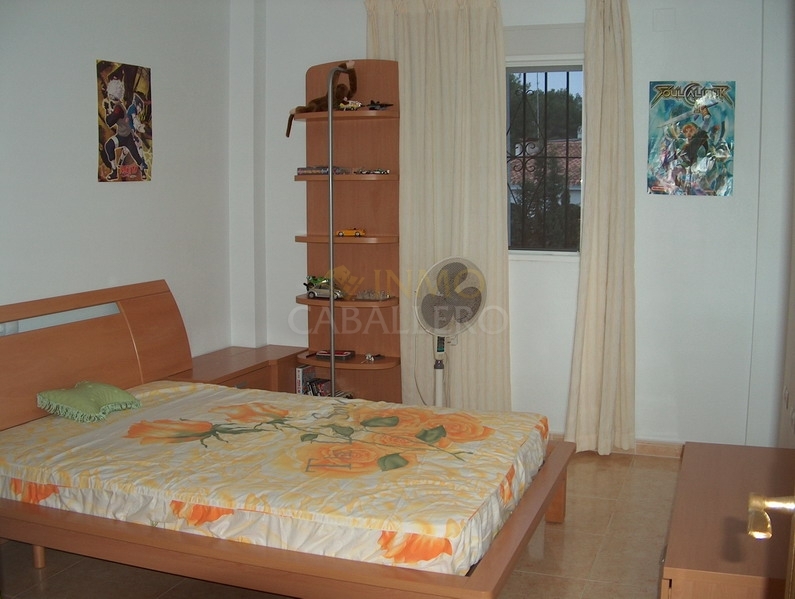 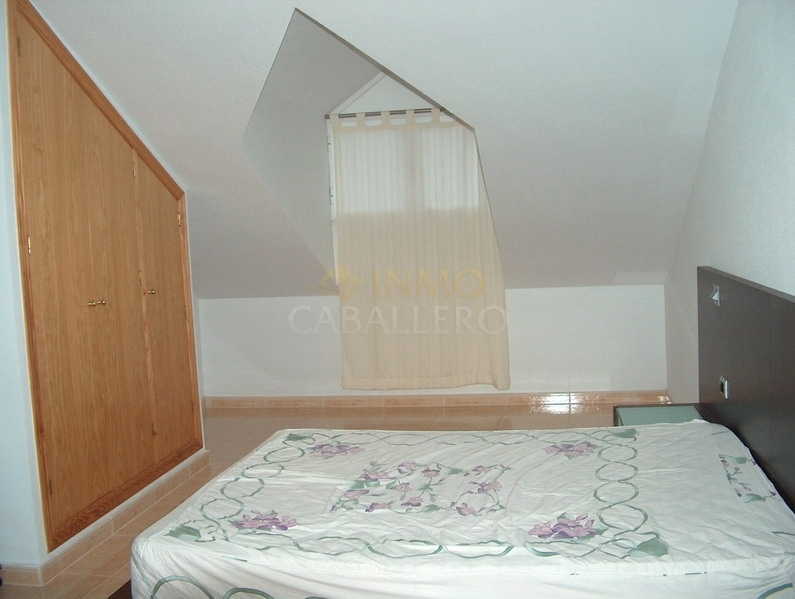 On the floor: 1 nice room with cupboards, 1 room of bath and 1 terrace with clear view towards the sea. 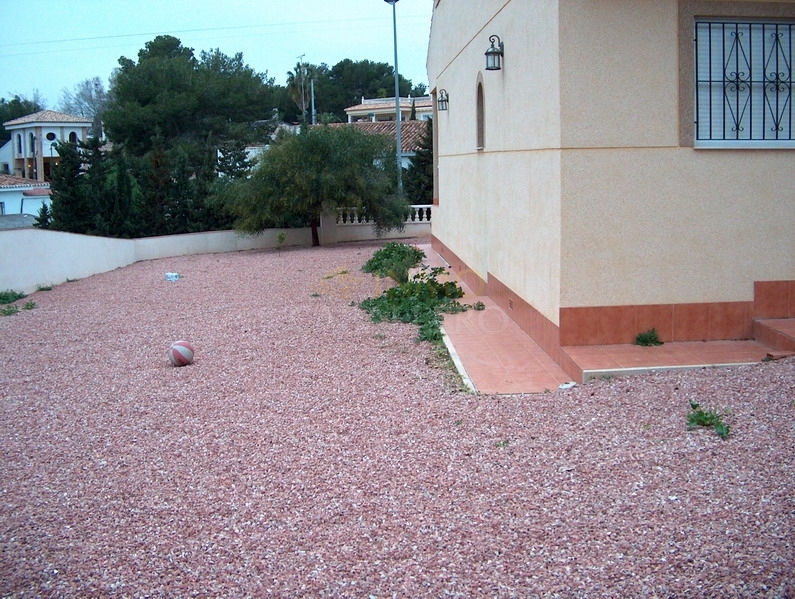 In the garden it is possible to build a swimming pool, there is a private parking.